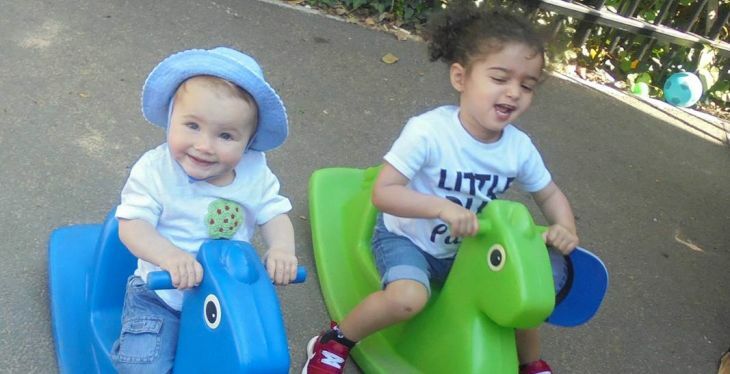 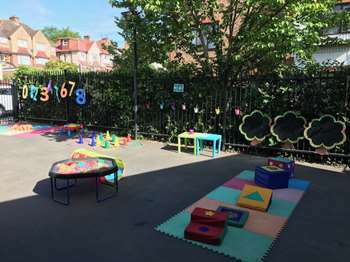 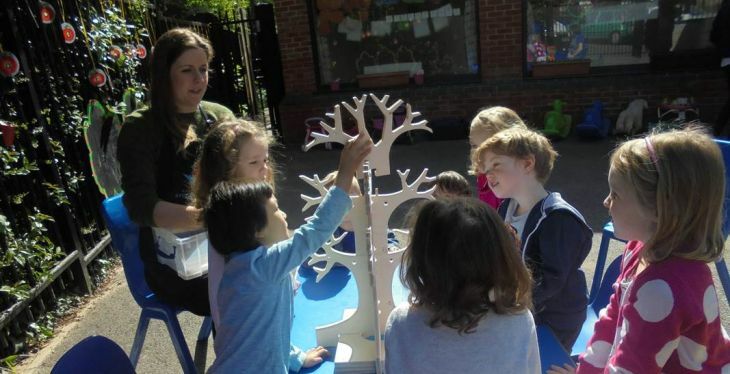 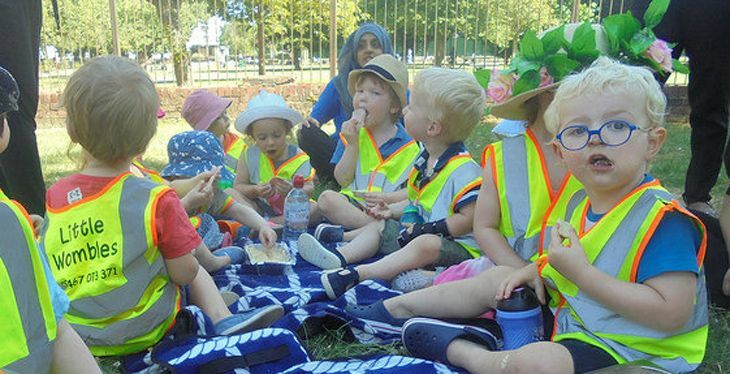 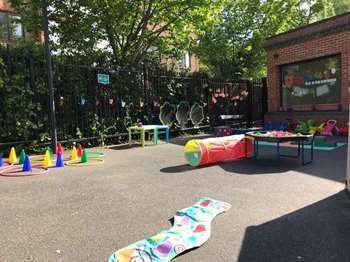 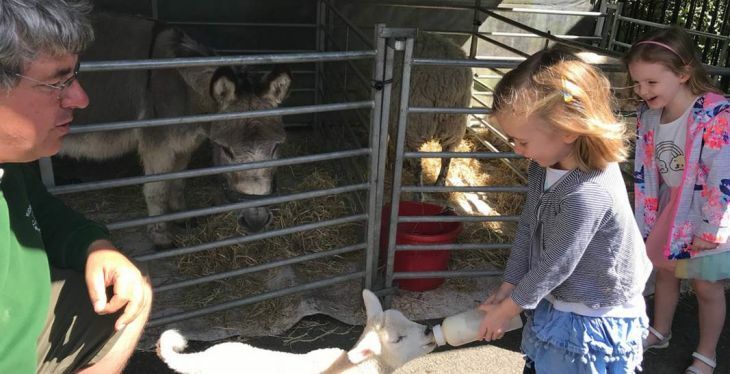 Little Wombles is a spacious and well equipped family run nursery with a maximum of 24 children each day. 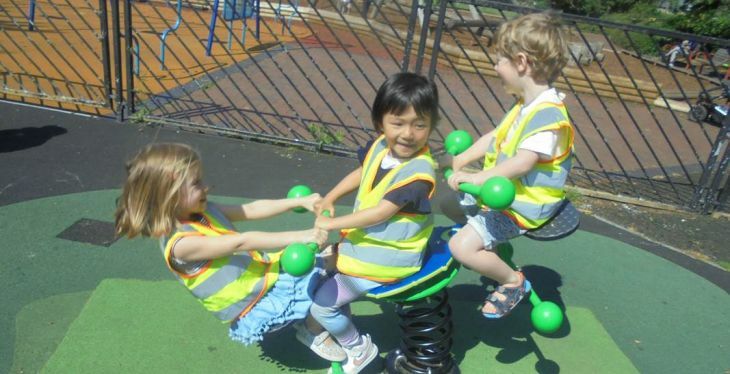 We guarantee that we will maintain our exceptionally high staff:child ratios throughout the age-groups. 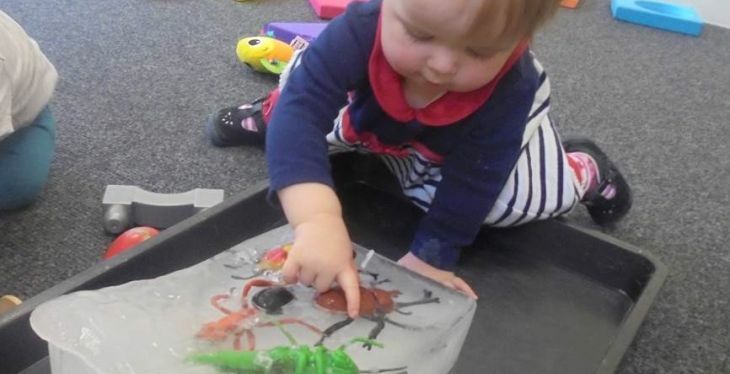 This enables each child's full potential to be nurtured through focussed, personalised care and attention. 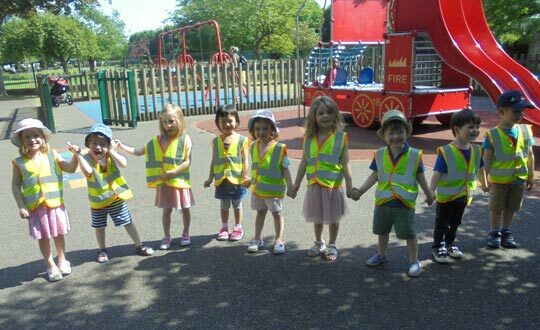 We are committed to meeting each child's individual needs and developing their passions and skills for the future.